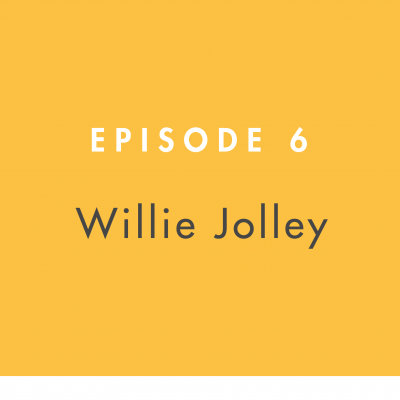 In this episode we welcome Dr. Willie Jolley, an award-winning speaker and singer, best-selling author and popular media personality. Dr. Jolley has achieved remarkable heights in the speaking industry, having come from humble beginnings as a fired singer who was replaced by a karaoke machine. 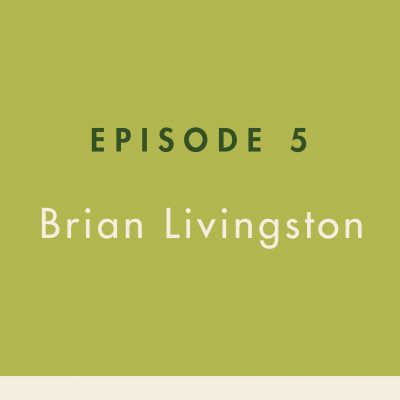 You’ll have to listen in to hear that full story!